Visit the castle of the joking Jester! Have plenty of fun in the castle with the Jester. 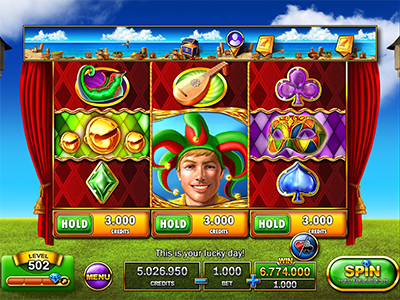 Win with amazing Free Spins or pick the Jester’s bells and win big! Hold a reel to increase your winnings. 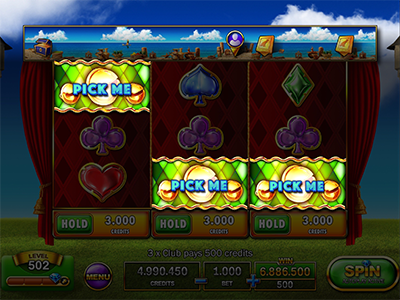 Play on all lines (any win from left to right). 3 “Bells” symbols trigger this bonus. Pick one of the winning “Bells” symbols to claim your prize! 3 “Mask” symbols trigger the Free Spins Bonus. 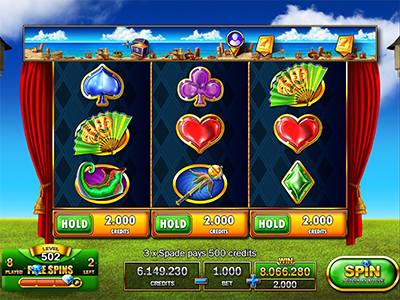 Win 10 amazing spins on special reels!